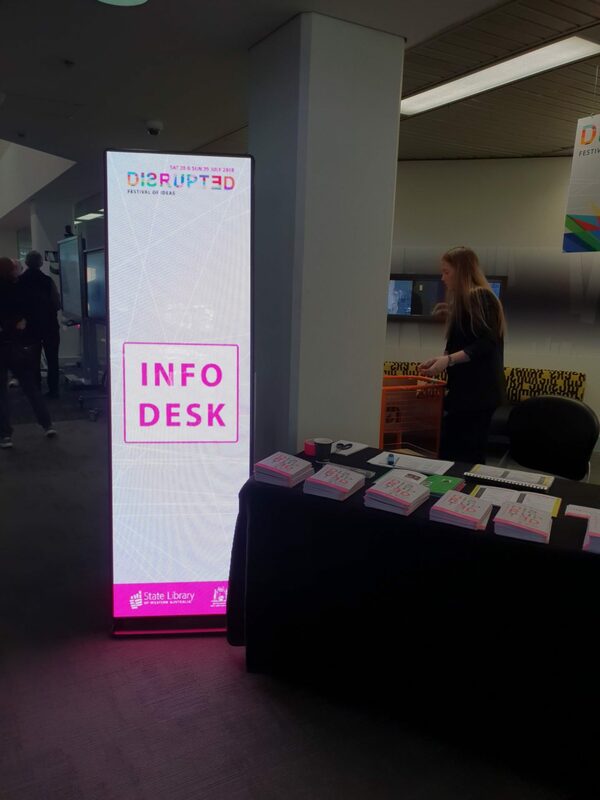 Leading Perth AV Specialist PAV recently supported the Disrupted Festival of Ideas, held in the State Library of Western Australia. Now in its fifth year, the festival features conversations, panel discussions, keynotes and activities for the whole family that are designed to challenge and inspire our way of thinking. 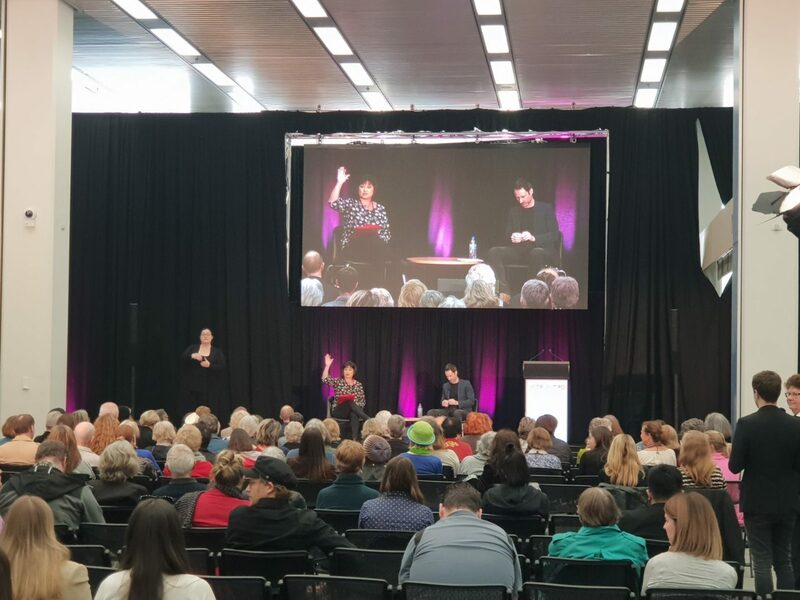 It’s a transformative event for WA, where people meet, learn and engage with new ideas and technology. 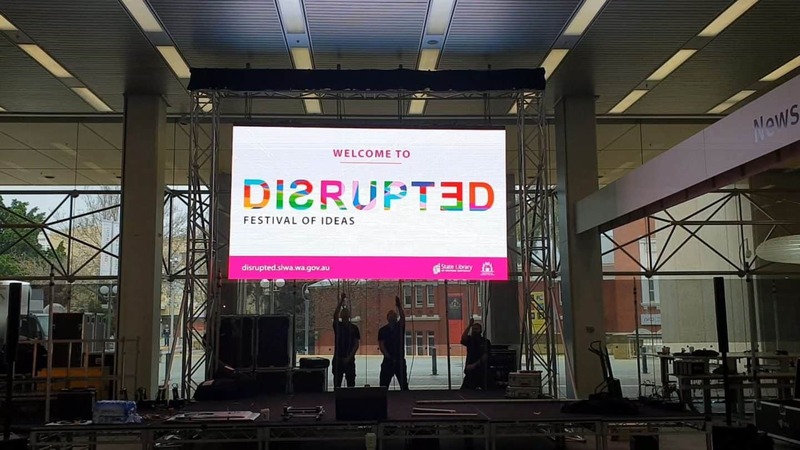 To help achieve a remarkable event, the organisers turned to PAV to provide their expertise and a range of audiovisual production elements including a 4.5m x 2.5m LED screen, LED banner signage, audio, lighting, and staging. The PAV team are a trusted AV supplier that work closely with venues and event organisers to deliver audio-visual solutions, eliminating stress and delivering exceptional experiences. Don't just sit there. Subscribe Now and get the latest news regarding venues all around Perth.